I haven’t updated this page in ages, but since it’s the time of year to reflect on the prior year’s successes and failures, I’m resolving to resume updating my life and writing here in this blog. 2011 was a big year for me, too busy and too many changes, but it was also a year of listening and of learning. Where to begin? A year ago my first book was released. It was through a small press, not one of the big hitters. And it wasn’t big book either, not the type my Thriller Genre friends put out, or even my Horror Writer friends. But The Man of Mystery Hill was a long time coming, a YA based loosely on true heartbreaking events with some sci-fi and local paranormal sites tossed in. I wrote the book to give the real life events a happy ending, a sort of do over. I threw myself into promoting it wholeheartedly even though the book had some problems from the get go. I didn’t care, I was rushing ahead. For a number of reasons I won’t go into, it didn’t work out as I had hoped. I was dating a man a year ago who seemed nice enough and relatively compatible. He had a toddler, and I thought it would be fun for my teen daughter and I to have a little one around. The baby was delightful but the relationship between us grown ups was…well, too much like other ones that had crumbled in the past. The patterns were there early on but I didn’t care; I was rushing ahead. As with the publishing venture though, eventually reality caught up with me and it didn’t work out as I had hoped. After his departure, I decided last summer I was DONE with relationships. Done making the same mistakes and choosing the same types of men and yes, watching them all end the same way, in utter frustration. In so many aspects of my life in 2011, I found myself walking down familiar shaky roads, then arriving in unsavory and familiar situations. As 2012 draws near, the biggest thing I have learned, above all else, is that sometimes Do Overs are really just recycled failures. Things fail for a reason. 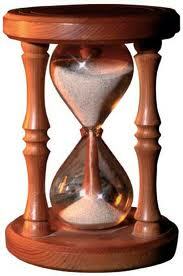 You can’t go back and simply redo what you did (Changing the players) or it will come out just like the first time. 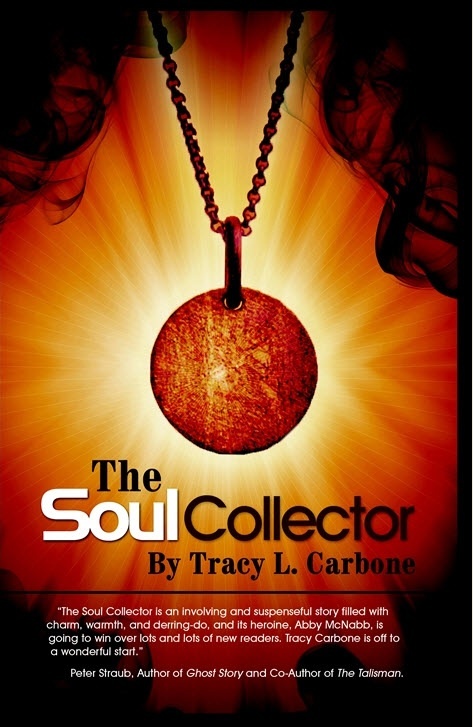 On this New Year’s Eve, I am sitting contentedly in my home, looking at the cover of The Soul Collector. I heeded the critiques of The Man of Mystery Hill, and there were many. And this time, I cared. I changed the age of the character, tightened up the writing, changed the cover, the title, and yes, the publisher. It’s not a do over; I wrote it as a person who learned from her mistakes. 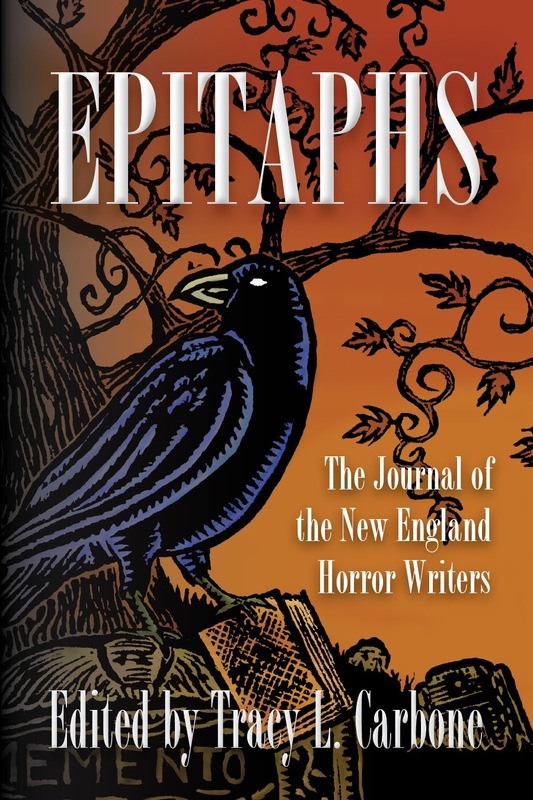 I’m co-chair of the New England Horror Writers, which now boasts almost 300 members. This was a successful year for us. We revamped and moved our website, increased membership by leaps and bounds, created an NEHW Facebook page and released our first anthology on 11-11-11 at AnthoCon. Epitaphs is an impressive collection. 2012 is going to be an even bigger year for us with several writing events already planned for the members. 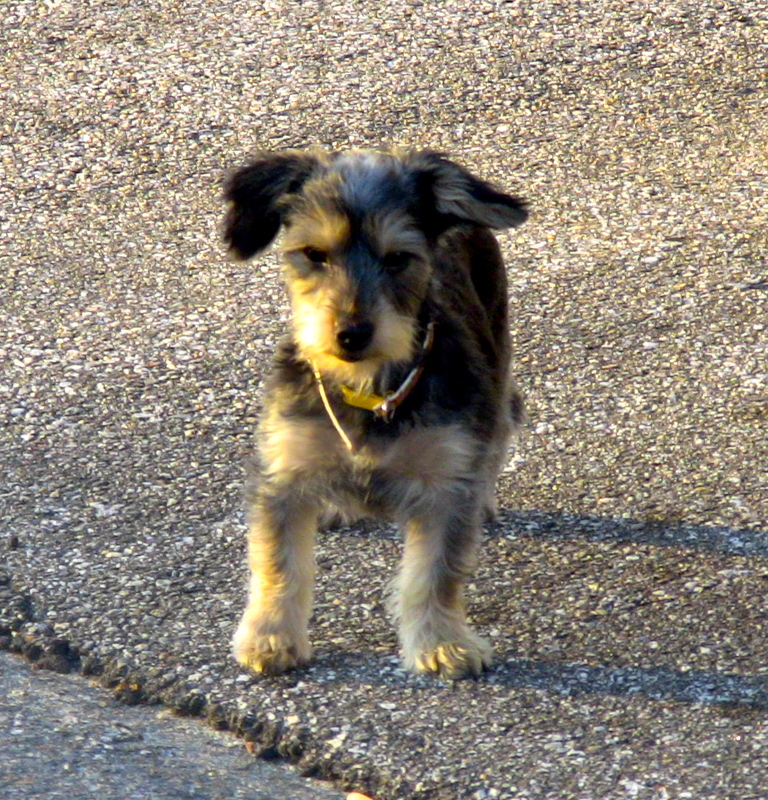 I started a new blog last July, when I was militantly single, called Rebound Dogs. I wrote it anonymously as Carly G and recorded my bitterness and jaded attitude toward dating. For once I was brutally honest, publicly and to myself, about what an utter fool I’d been too many times. I owned up to my own mistakes and saw in startling clarity for the first time, men as they had been, not how I envisioned them. I even got a new puppy, Lily G, to keep me occupied, keep me from falling in love again. Except it did of course, and now I am unexpectedly happy and content and settled. Yes he lives far away but we are alike in so many ways, so close, and such good friends, that the distance is manageable. It’s a different kind of relationship than I’ve had before. I guess I’m a different person than I was so that’s at least half of it. I’m rolling into 2012 a changed woman. I’m neither bitter nor naive just sort of placid for the first time. I don’t have the usual list of resolutions for the upcoming year. I like how things are going. I look forward to focusing a lot more on writing this year though, and marketing what I’ve already written. It should prove to be an exciting and rewarding 2012. I wish everyone a peaceful new year. I’ll end with a You Tube video of Simon and Garfunkel’s Bookends. The Soul Collector and Epitaphs are available on Amazon.